Dive into Dutch history and learn more about how we used to live. 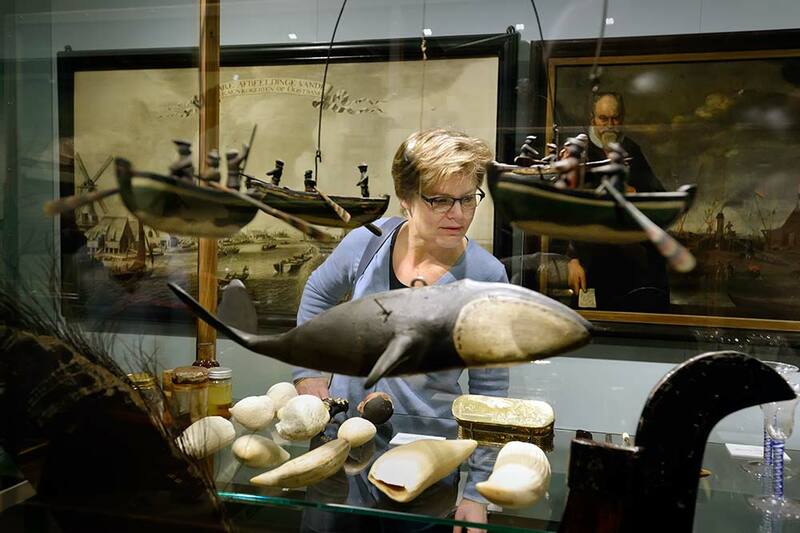 We could talk for hours about the history of the Zaans, but the stories are only truly brought to life when you can see them, hear them, taste them and move around in one of the museums on the Zaanse Schans. Learn how raw materials were processed, how products were made and how they used to be transported. 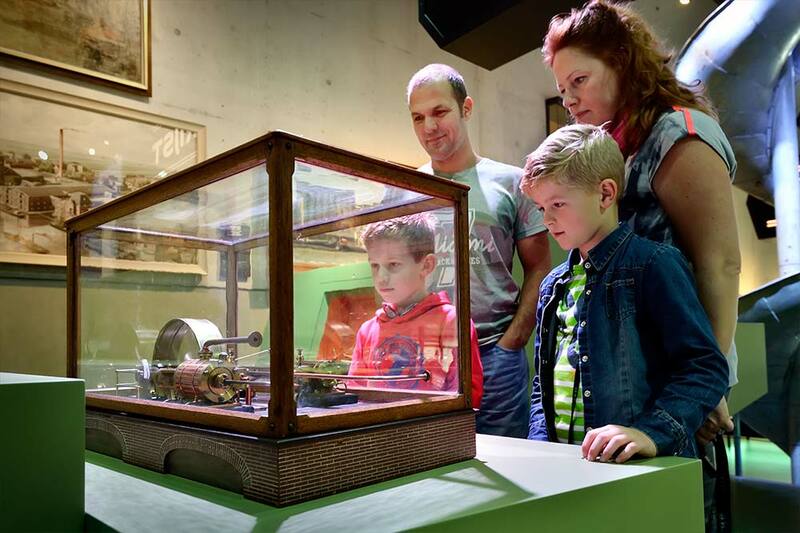 Operate the chocolate wrapping machine or submerge yourself in the world of watchmaking at the Zaanse Time Museum. Do you visit a lot of museums? Then you’ll save a lot of money with a Zaanse Schans Card. The card can be bought at the information centre in the Zaans Museum, the Weaver’s House and at the Zaanse Time Museum. 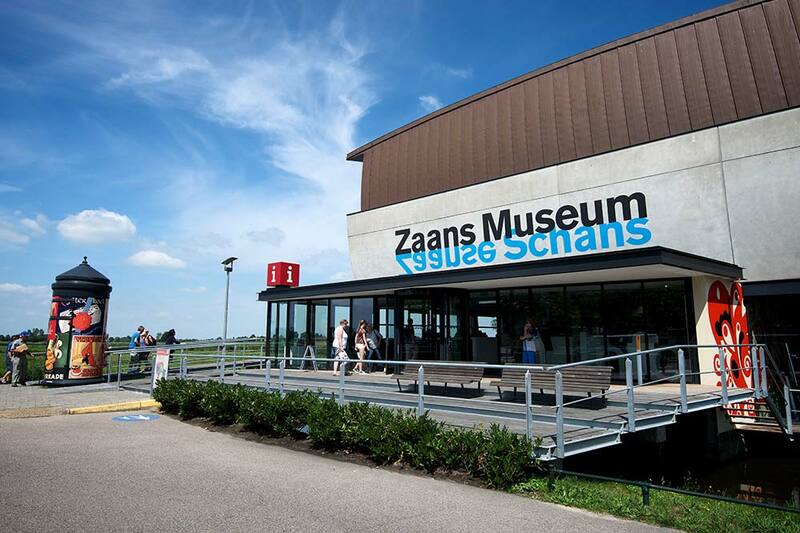 Together, the Zaans Museum and the Verkade Experience make up the most delicious museum in the Netherlands! The collection is extremely diverse, presented in a highly modern way and includes utensils, clothing, paintings and factory materials from the food industry. You can press buttons on the interactive displays and try to pack as many biscuits or bonbons as you can in a fun computer game! The factory – where the authentic machines still operate to this very day – takes you back in time to the early 20th century. The history of biscuits and chocolate is brought to life in the place where the famous Verkade girls used to produce their tasty treats. In the Verkade Experience, you can also arrange children’s parties or tours. There is also room for workshops, lectures, meetings, business trips and tailor-made packages. Walk into the birthplace of Holland’s most famous supermarket chain. The Albert Heijn chain of supermarkets originated as a small grocer’s shop. In 1887, the 21-year-old Albert Heijn took over the shop from his parents. In this old grocer’s, you can see the original furnishings and stock, which shows just how much shopping has changed in a little over a century. The museum shop is located in a listed building, a typical example of a simple local wooden construction from the 19th century. The property is actually composed of two separate buildings. The shop, to the front, originally stood on the Oostzijde in Zaandam. To the rear of the property is a house that originates from the Kerkbuurt in Westzaan. Try the traditional Zaanse Duivekater and other delicious cakes. This intimate museum dates from 1658. The original bakery, with its authentic bread oven and beautiful marbled floor, is full of tempting goodies. The name of the museum comes from the Duivekater, a famous Zaanse sweet bread. You can, of course, taste the Duivekater in the bakery, along with other traditional Dutch baked products and confectioneries. The bakery was donated to the Zaanse Schans in 1970 by the Zaanse company Koninklijke Wessanen nv. It originally stood on Hazepad in Zaandijk. Losing track of time won’t be possible at the Zaanse Time Museum. As you enter the museum, you’ll be greeted by a multitude of ticking clocks and their chimes that strike on the hour. Nearly every one of the timepieces is in full working order, regardless of their age. 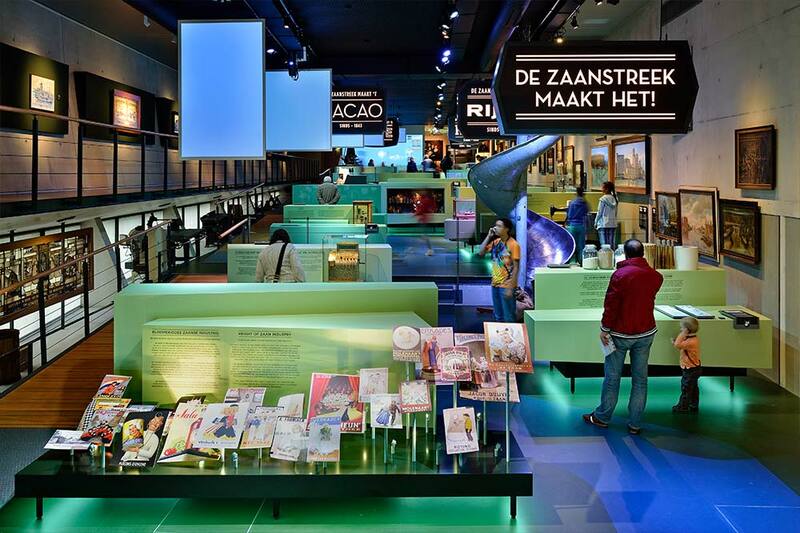 The museum guides you through the history of Dutch timepieces and in doing so, the history of the Zaanse industry – from the 16th century bell tower to the modern electrical alternatives. Major exhibits include pendulum clocks from the time of the scientist Christiaan Huygens (1629-1695). Time is an integral and important factor in our modern lives. Behind its story is a hidden world of engineering, science, design, functionality and regional and social differences. The museum has a fascinating tale to tell and is situated in an attractive 17th-century weaver’s building that was originally located in Assendelft. Step inside a fisherman’s cottage and take a selfie in traditional local costume! Step inside a fisherman’s cottage in the village of Jisp as it would have been around 1850 and take a selfie in traditional local costume! The small village of Jisp in the Netherlands’ Zaan region is well known for its traditional fishing history. Herring fishery and whaling were important sources of income for its inhabitants. You can experience the clothes first-hand by having your picture taken in a traditional Zaan regional costume, posing in front of the hearth or in the traditional box bed. The clothing at Jisper House is typical of clothing worn around 1850. As you enter the museum, you’ll be greeted by a multitude of ticking clocks and their chimes that strike on the hour. Nearly every one of the timepieces is in full working order, regardless of their age. 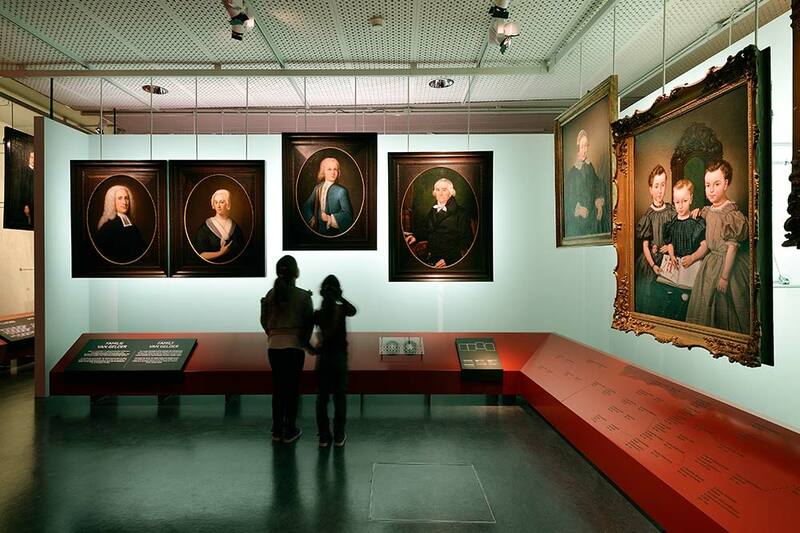 The museum guides you through the history of Dutch timepieces and in doing so, the history of the Netherlands itself – from the 16th century bell tower to the modern electrical alternatives. Major exhibits include pendulum clocks from the time of the scientist Christiaan Huygens (1629-1695). Time is an integral and important factor in our modern lives. Behind its story is a hidden world of engineering, science, design, functionality and regional and social differences. 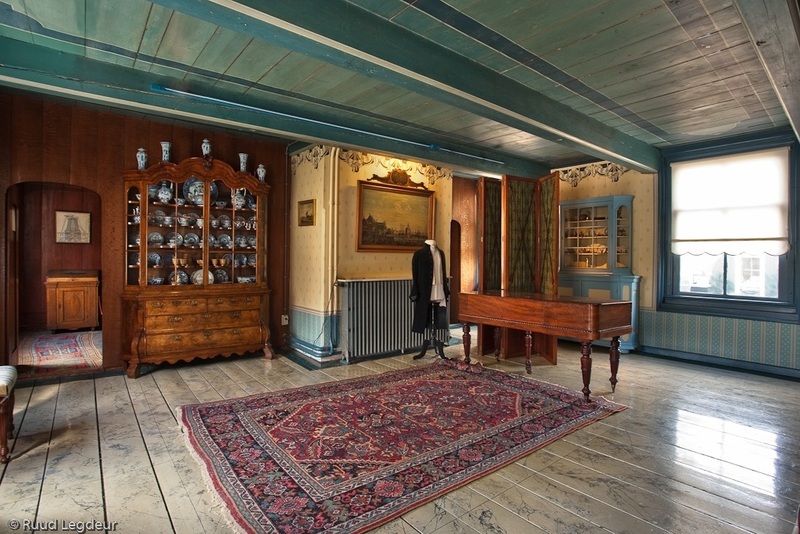 The museum has a fascinating tale to tell and is situated in an attractive 17th-century weaver’s building that was originally located in Assendelft. 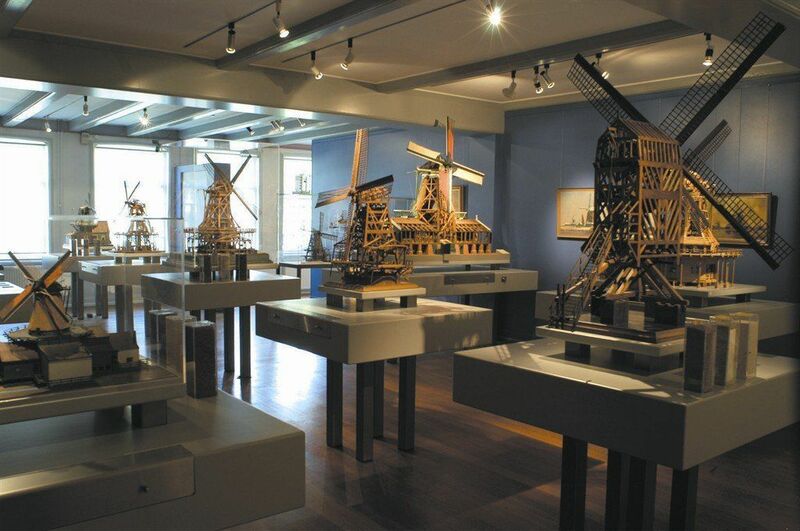 Behold the windmill collection of scale models.